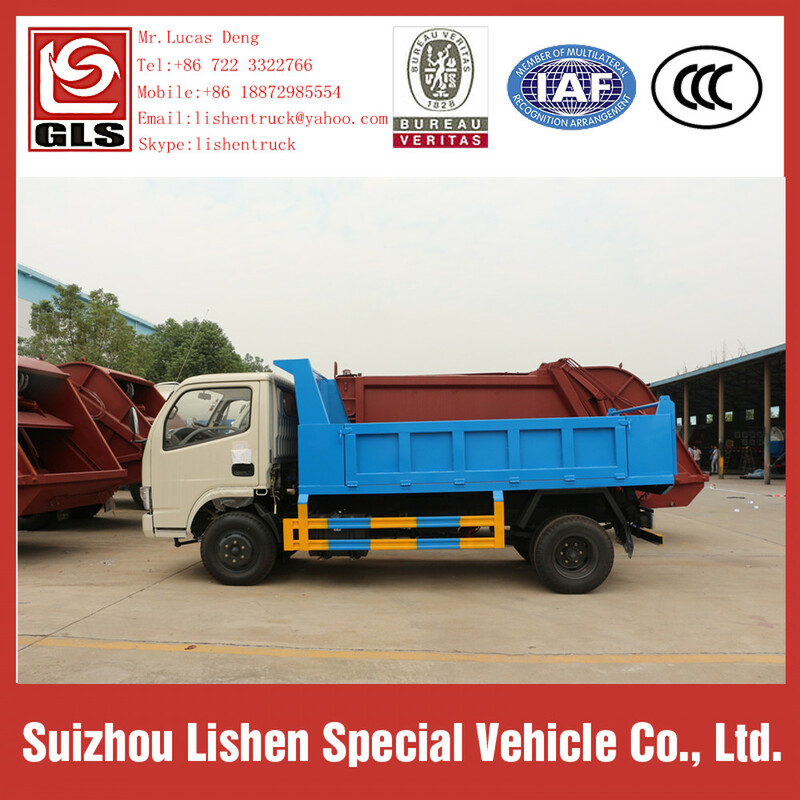 The Dump Garbage Truck is widely used in sanitation and municipal, industrial enterprise and residential area. 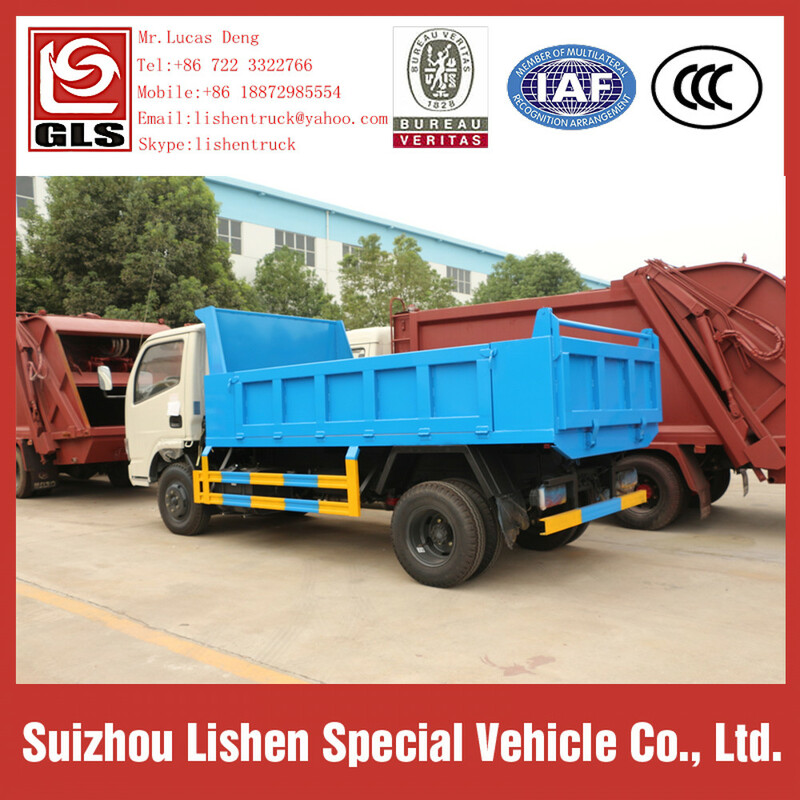 The truck has garbage tank to avoid pollution during transporting process. 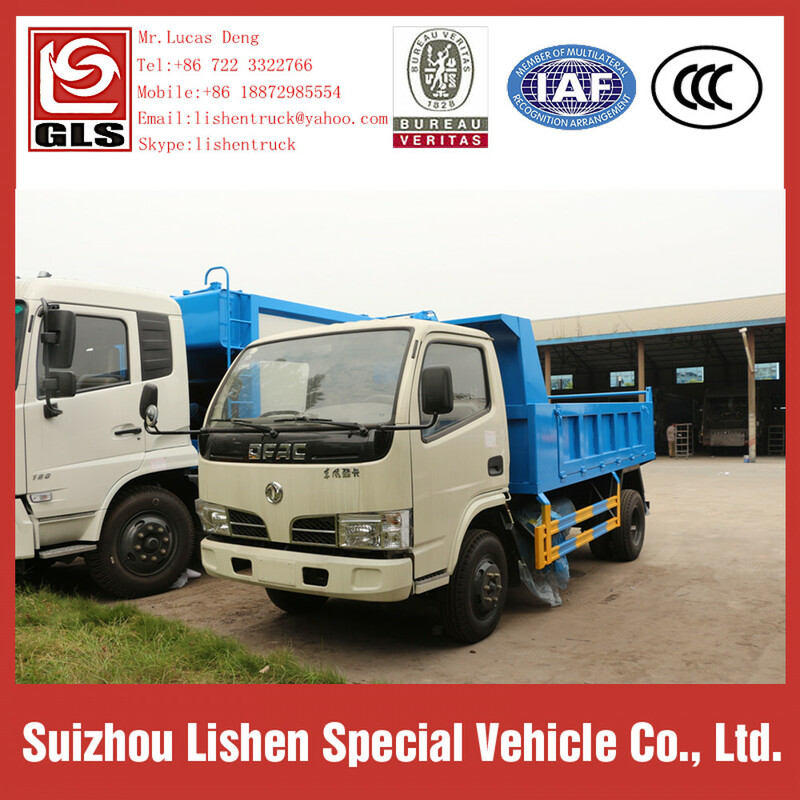 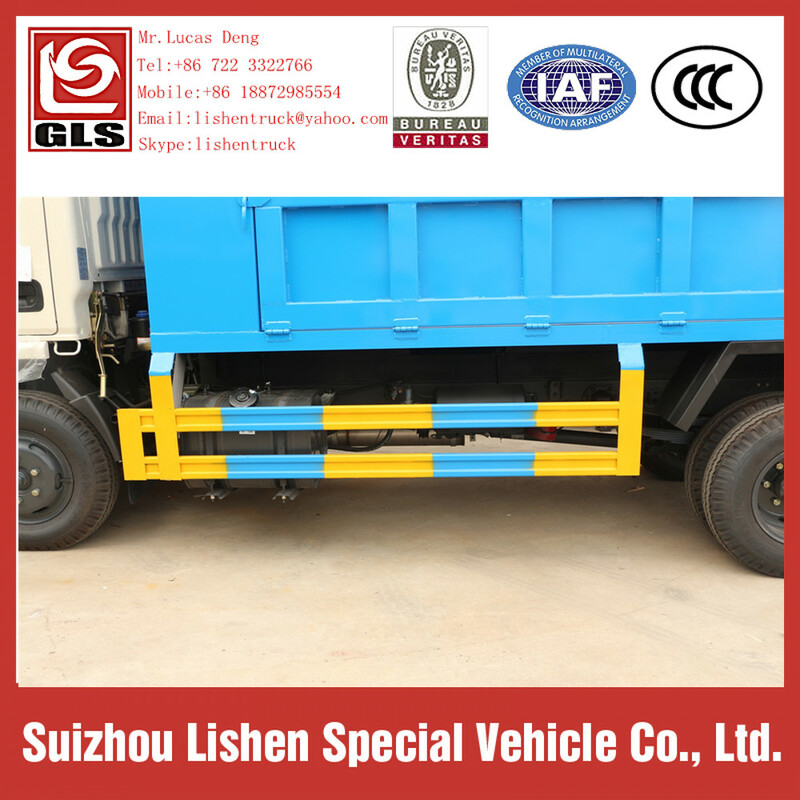 The modified part can be separated from chassis, so it is easy to maintain and the mobility and readability of the truck are kept.